That was the founding principle of Beamex and it still is our mission. But what does it mean in practice? Here we have listed a few things. Feel free to share your thoughts on the topic as well. Carry less – Use multifunctional devices that are easy to carry, so you don’t need to carry multiple devices with you. Just carry one. Go paperless – Use automatic documenting calibrators so you don’t need to make manual notes and carry pen and paper with you. It’s easier and there are no writing errors. Be ready for field conditions – It can get rough out in the field, so make sure your equipment is suitable for the wet, dusty and sometimes even hazardous conditions. 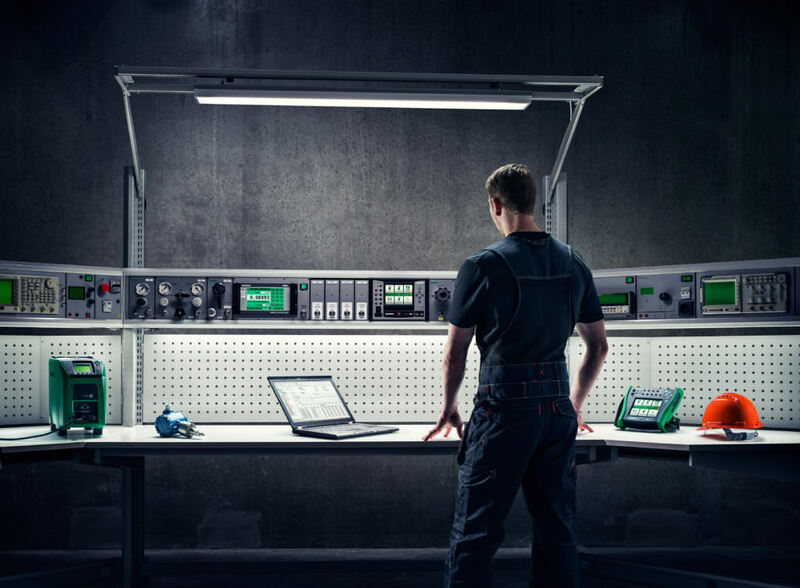 Configure it to your needs – Make sure your workshop equipment is modular and versatile. They can be planned and configured to suit your specific needs. Make it ergonomic – Make sure the workshop placement is ergonomic and comfortable to work in. 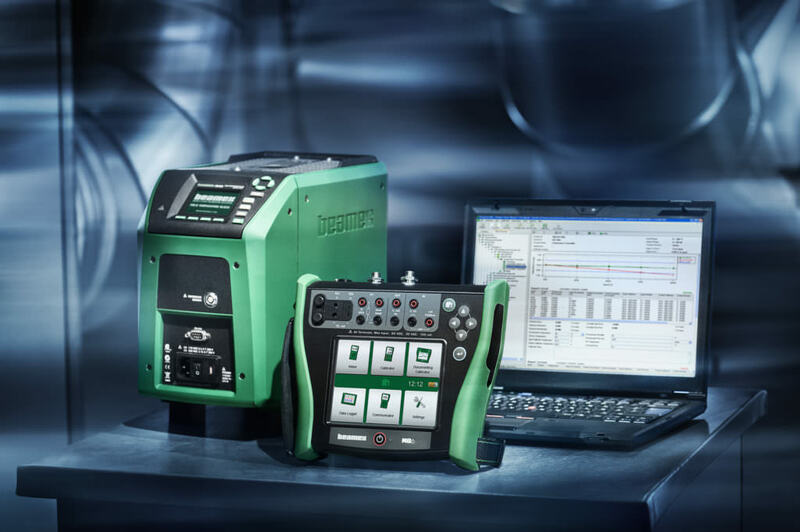 Don’t calibrate too often – Calibration management software should save you precious time and money by automating processes and helping you avoid unnecessary calibrations. Avoid manual paperwork – Make sure your calibration management software can communicate with your documenting calibrators to automate all the documentation in your process. Make work orders flow automatically – You should be able to integrate your calibration management with your maintenance management software, to provide automated and paperless flow of work orders and calibration results. 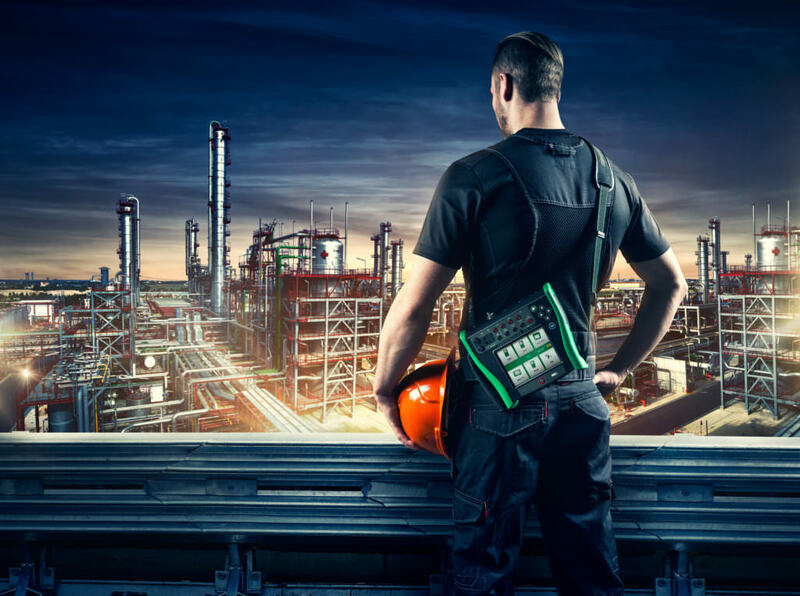 Make it easy to manage – Get a tool that makes it easy by automating the management of your maintenance inspections, safety checks, and scheduling work. Go mobile – The majority of inspections are done out in the field, so use a mobile device to help you exceed while in the field. Go paperless – Make sure your management software communicates with your mobile devices, so that your process is automatic and fully paperless. Do it for a reason – What do you expect from your calibration process, tools, and team? Make sure you can answer this upfront, as it will guide you and the resources you use throughout the entire process. Focus on people – Buying new calibration tools is easy. Getting someone to use them is not always so. Focus on thinking about how the new tools affect people’s work in your organization. Split it into steps – To make sure you get involvement from all relevant people and that you finish the project in time, within budget and with the expected benefits, consider using a proven project model.